Vanderbilt Homes Invites You to Visit The Enclave at Sterling on the Lake! 7110 Sailaway Drive, Available Now at The Enclave! 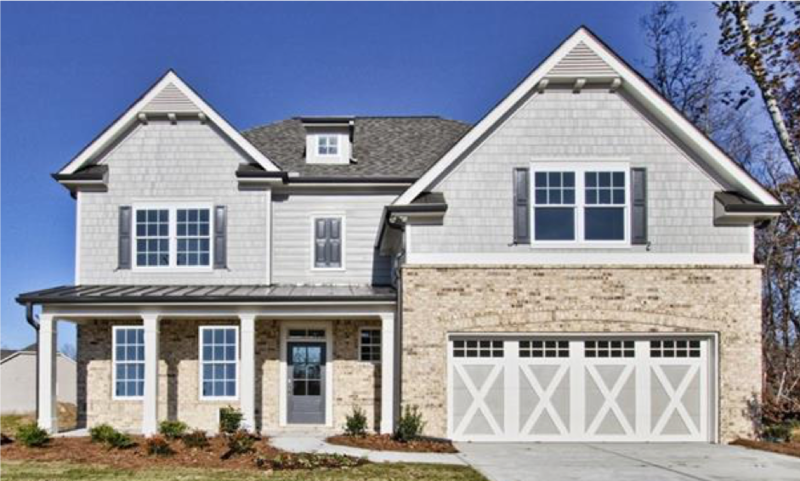 If you are looking for a new home in Atlanta, Vanderbilt Homes invites you to visit The Enclave at Sterling on the Lake™, featuring beautiful new homes in Hall County from the $400s! Check out these homes that are available for purchase now at The Enclave! This 4 bedroom, 3.5 bath home includes a gourmet kitchen with stainless steel appliances, white cabinetry, and tile backsplash, and a spacious master suite with separate bath and tiled shower! This 4 bedroom, 3.5 bath home includes a chef’s kitchen with stainless steel appliances, white cabinetry, and large granite island with seating. Enjoy the covered back porch that overlooks a private yard with wooded views! This 5 bedroom, 4.5 bath home is a on a lake view lot and includes a gourmet kitchen with cabinetry and stainless steel appliances, spacious master suite with laundry attached to the master closet, and a beautiful covered back porch!